Get the diaries at the ready as December is going to be a busy month for you and your dogs. We have lots of dates below to get in the diary including ones that are sure to bring us some festive cheer for you and your doggo. 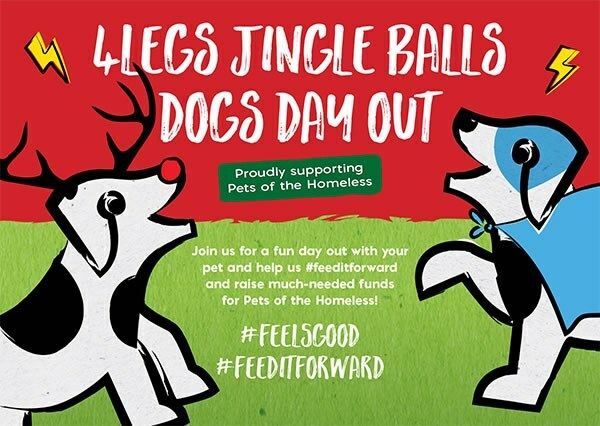 Kick off the festive season with a feel-good charity event, 4Legs are launching their #FeedItForward campaign aiming to raise money for the pets of the homeless. What can you expect from this fun filled day for all the family especially your four-legged furry members? There will be fun activities for your pooches and all the family, food vans, musical entertainment, photo booths, free vet checks (and advice) and pet portraits. A visit from Santa-paws is sure to make the day extra special. Aswell as the chance to meet your favourite insta-doggo's there will be something for everyone. 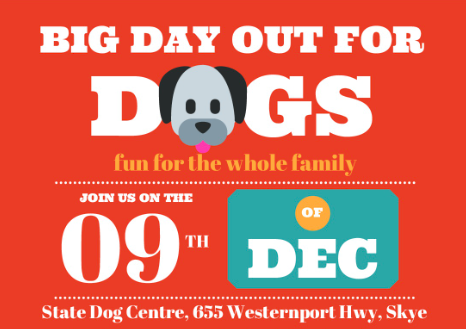 We hope you can attend this event and help Jingle Balls Dogs Day Out raise money to keep best friends together. This Event is one to attend, regularly held throughout the year due to its continuing success and growing following. 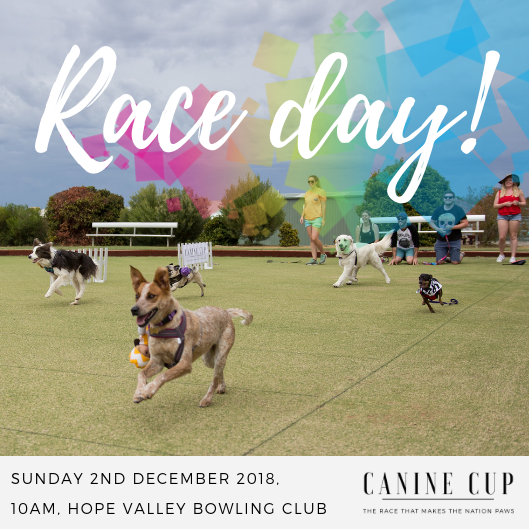 The event will be based on drawcard attractions where locals can participate in all activities such as Dog Competitions, Dog Races and Pet Adoption Day. The opportunity also exists to raise money for a dog-related charitable organisation such as Various Doggie Rescue. All this and more is waiting for you and your pooches. 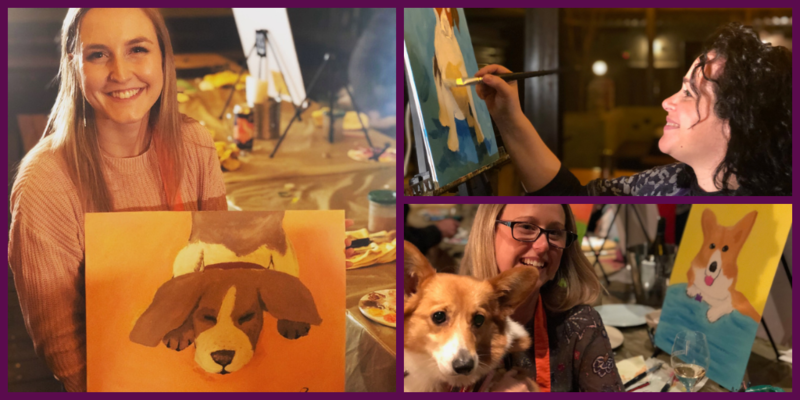 Dog Victorias annual festive community Event is back and better than ever. 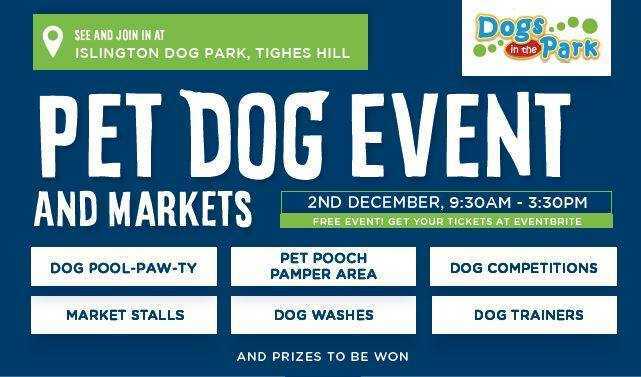 Come along and celebrate all things dog! The event will be showcasing a wide variety of different breeds, clubs and dog activities to the public. 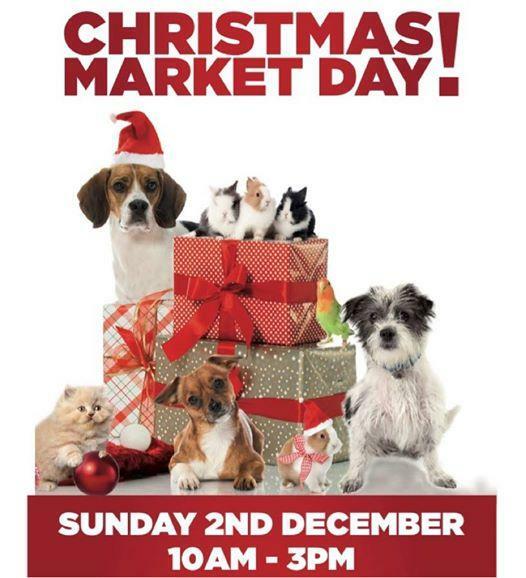 This Event is also a great way to spoil your dog this Christmas, stop in and finish your Christmas shopping at any one of the stalls at this year’s Market. This is sure to be an Event to get all the family into the festive spirit; filled with fun activities, good food, and with plenty of Christmas goodies to be had.